Rochdale manager Keith Hill is expected to make changes to his team when they host Charlton following their 3-0 defeat at Wycombe. Goalkeeper Magnus Norman was overlooked despite returning from a three-match ban and is competing for selection with Brendan Moore and Josh Lillis. Kgosi Ntlhe was substituted in the first half and could struggle to retain his place in their starting XI. Andy Cannon, Aaron Wilbraham and Brad Inman are among those pushing to start. 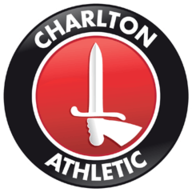 Charlton have Krystian Bielik and Igor Vetokele fit and available. Bielik suffered cramp in last week's victory over Barnsley, which meant he started Tuesday's draw with Oxford on the bench, and while Vetokele missed both he has since recovered from injury. Patrick Bauer is nearing his return from a knee injury, but remains unavailable for selection, so if Bielik does not start, Darren Pratley is expected to continue out of position in central defence. The influential Jake Forster-Caskey is unlikely to return this season, having ruptured his anterior cruciate ligaments. 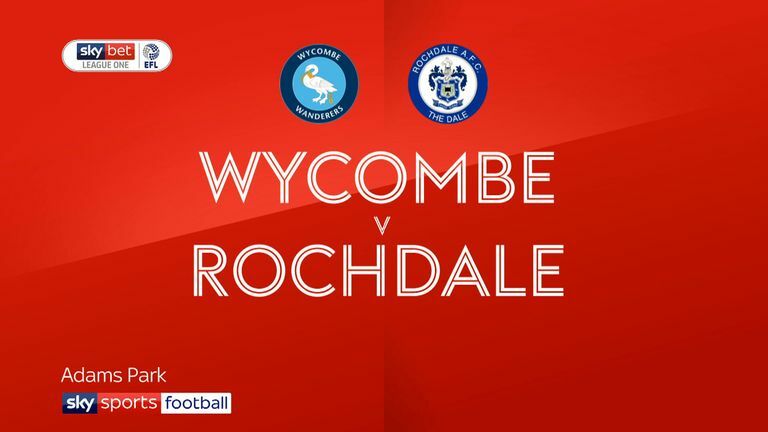 Highlights of the Sky Bet League One match between Wycombe and Rochdale. Rochdale have only lost just one of their last five home league games against Charlton (W2 D2), a 2-3 defeat in September 2011. Charlton haven't kept a clean sheet against Rochdale in the league since October 1973, conceding at least once in all nine encounters since (W3 D3 L3). 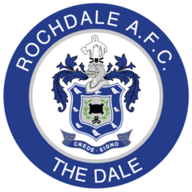 With just one win from seven home league games so far this season (D1 L5), Rochdale have conceded 3+ goals in four of those games. 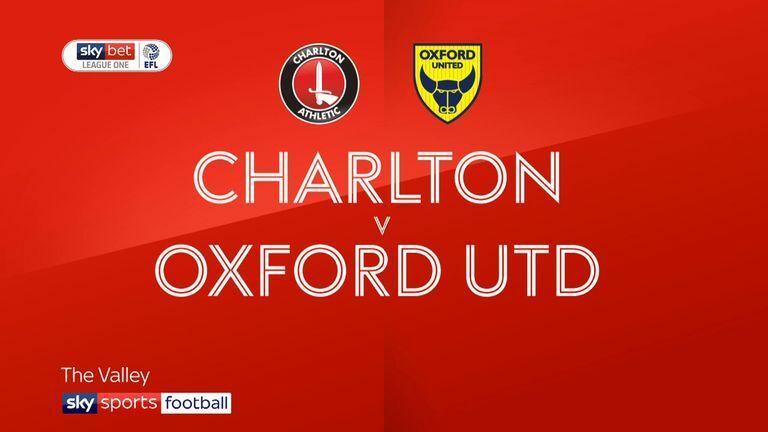 Highlights of the Sky Bet League One match between Charlton Athletic and Oxford United. Since a run of four consecutive League One victories in September, Charlton have won just one of their five league games (D2 L2). No player has been directly involved in more goals than Rochdale's Ian Henderson in League One this season (11 - 9 goals, 2 assists).